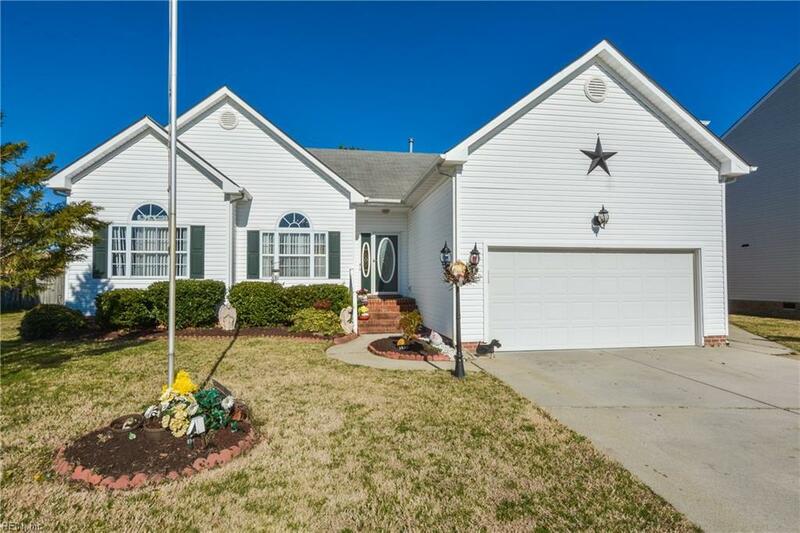 1889 Heald Way, Virginia Beach, VA 23464 (#10245347) :: Abbitt Realty Co.
Open house Sat 3/16 1-3pm. 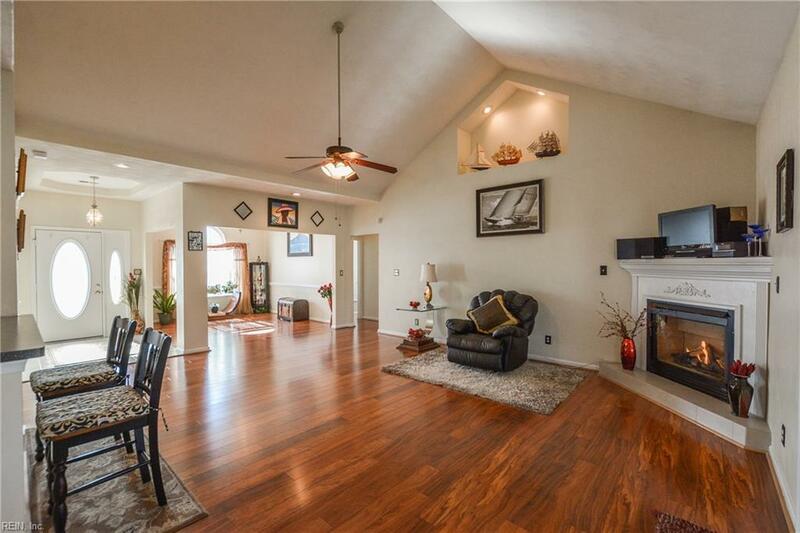 Step inside and be AMAZED with this meticulously cared for home in the heart of VA Beach. 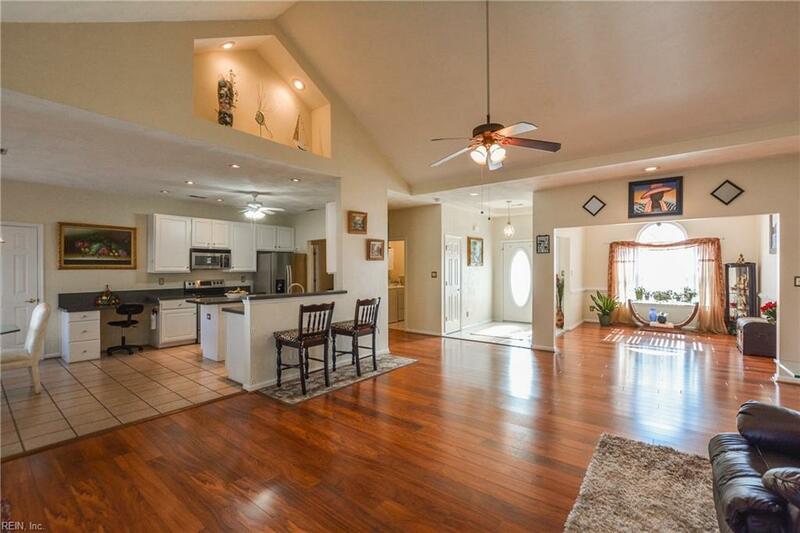 Home features an ideal open floor plan with vaulted ceilings & lighted alcoves in living area. Such an inviting home with an abundance of natural light & GLEAMING hardwood laminate floors throughout. 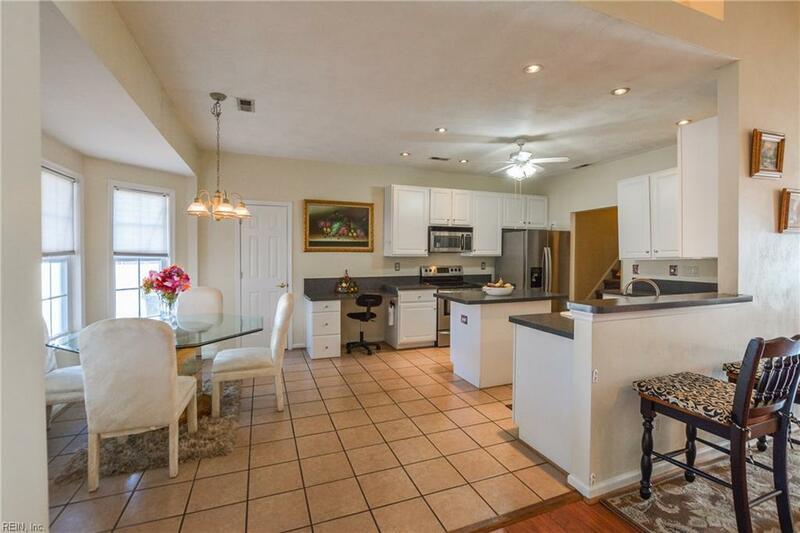 Kitchen has exactly what you are looking for as it opens up to the living area & features a sitting bar area great for entertaining or feeding the kids their morning breakfast. Brand new fridge & all stainless steel appliances in kitchen. Looking for extra entertaining space? This homes JEWEL is the large screened in porch you can use for 10 months of the year! True master suite features dual vanities in bath & his & her closets, hers being a WALK-IN! 4th bedroom upstairs is a great option for a man cave that gives tons of privacy. There is an abundance of storage space throughout this home and the walk in attic includes stand alone shelving. 2 car attached garage has sink w/H&C faucet, a water filtration system & well for the inground sprinkler system. Home located on a large cul-de-sac lot.